Make a gift of lasting impact. 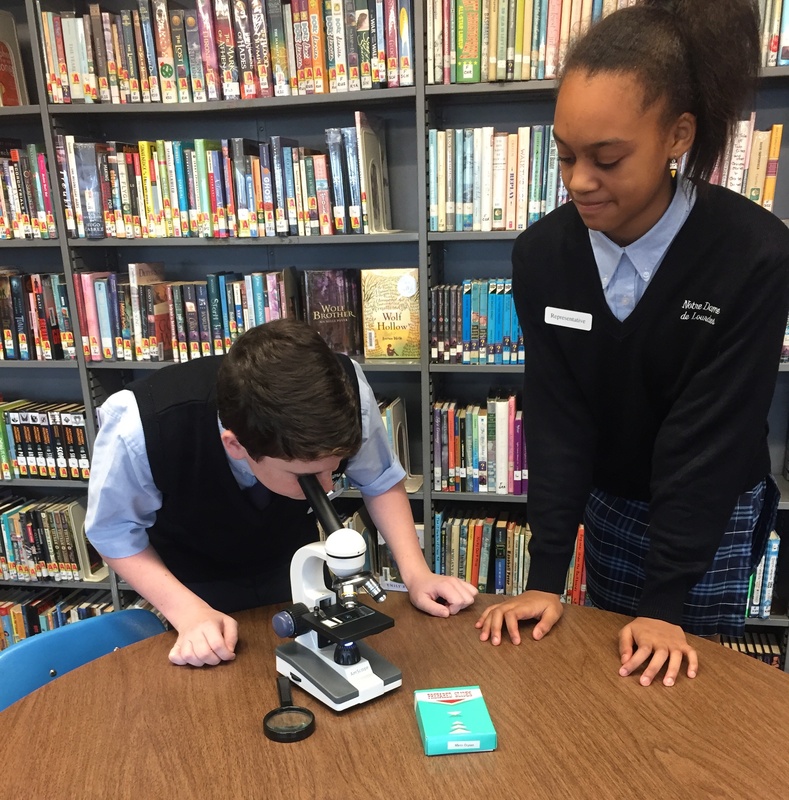 Students from Notre Dame de Lourdes School demonstrate a microscope purchased with funds from a FMFCU Foundation Teacher Mini-Grant. FMFCU Foundation programs reach tens of thousands of children and adults each year, and demand for our programs is growing! Would you consider joining Partners like Franklin Mint Federal Credit Union, Wilbur C. and Betty Lea Henderson Foundation, Delaware County Intermediate Unit, Chester County Intermediate Unit, CCRES, Kimberly-Clark Corporation, Neumann University, and others? 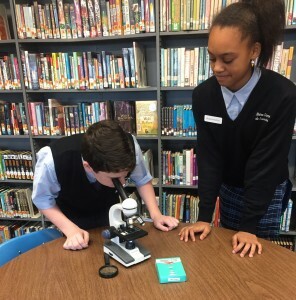 Our partners make possible school field trips, Delco Hi-Q, Delaware County Excellence in Teaching Awards, Chester County Academic Competition, scholarships, education grants, Bear Country Credit Union and the annual Partners in Education Celebration— the only academic recognition banquet of its kind. FMFCU Foundation is a registered 501(c)(3) organization; therefore, your contribution is 100% tax deductible, as allowable by law. 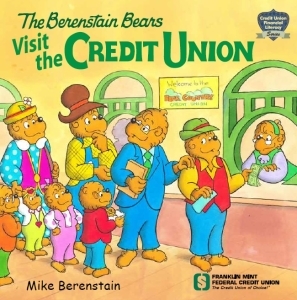 Give the Gift of Education and receive The Berenstain Bears Visit the Credit Union, written by Mike Berenstain exclusively for FMFCU. Your donation of $250 qualifies for one of 500 First Signed Edition copies. In addition to Mike Berenstain’s signature, these beautiful collector’s quality books feature metallic ink, and foil imprints on a high-gloss cover. The story is printed on heavy, glossy stock to withstand the normal aging process with special end sheets. Your donation of $100 qualifies for one of 1,500 Collector’s Editions, printed in hardcover with the same special treatment as the Signed First Edition. Your donation of $50 qualifies for a paperback edition. This exclusive title is not available for retail sale but only through FMFCU and FMFCU Partners in Education. Powered by PayPal, Donating is Easy and Safe! Franklin Mint Federal Credit Union Foundation is an IRS Certified 501(c)(3) corporation. All donations are tax deductible, as allowable by law. The official registration and financial information of Franklin Mint Federal Credit Union Foundation may be obtained from the Pennsylvania Department of State by calling toll-free within Pennsylvania, 1-800-732-0999. Registration does not imply endorsement.